You are here: Home / Family / Ringling Bros. and Barnum & Bailey presents LEGENDS Circus Tickets Giveaway! Next month the circus is coming to town! This is such a huge, amazing, family-friendly event. 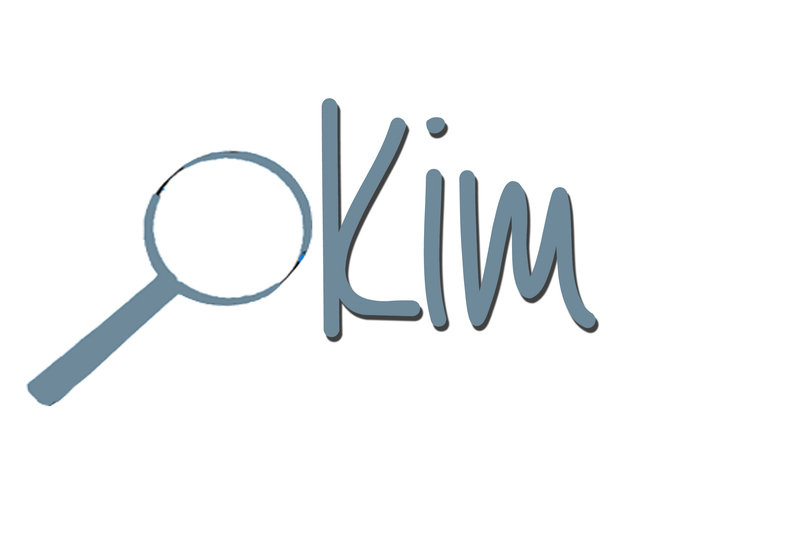 I am excited to share more information about it with you, and an exciting giveaway! 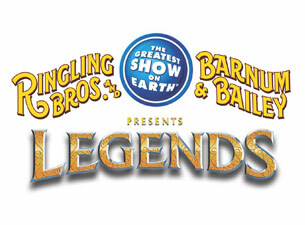 Ringling Bros. and Barnum & Bailey® Presents LEGENDS visits Hampton April 6- 10. Audiences will discover living legends that only exist at The Greatest Show On Earth, such as the world’s most exotic animals including the treasured Ringling Bros.® Asian Elephants; the heart-pounding Cossack Riders of the Wind; the fearless Torres family racing motorcycles inside the Globe of Steel; and other awe-inspiring feats of strength and legendary thrills of wonder. Front Row – $65, VIP – $35, $25, $20. Kids (ages 2-12) 50% off select price levels. Facility fee $3.50. Additional fees may apply. Good News! I have a 4-pack of vouchers for admission to the circus! Enter below for your chance to win! Please remember to “like” Mom Explores Virginia Beach while you’re visiting us on Facebook so you will be able to see when we announce the winner! Some types of entries you can do once a day, so keep coming back to increase your chances of winning! Good Luck! Thanks or the giveaway! We love to go early for the pre-show.